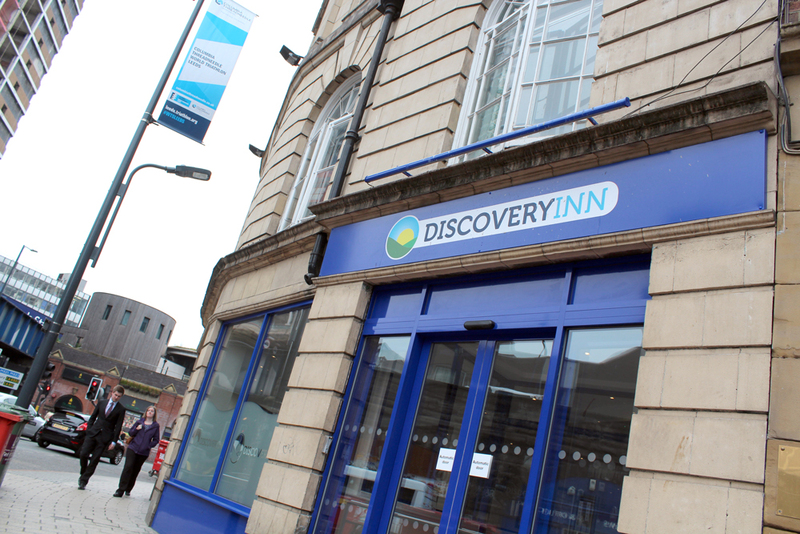 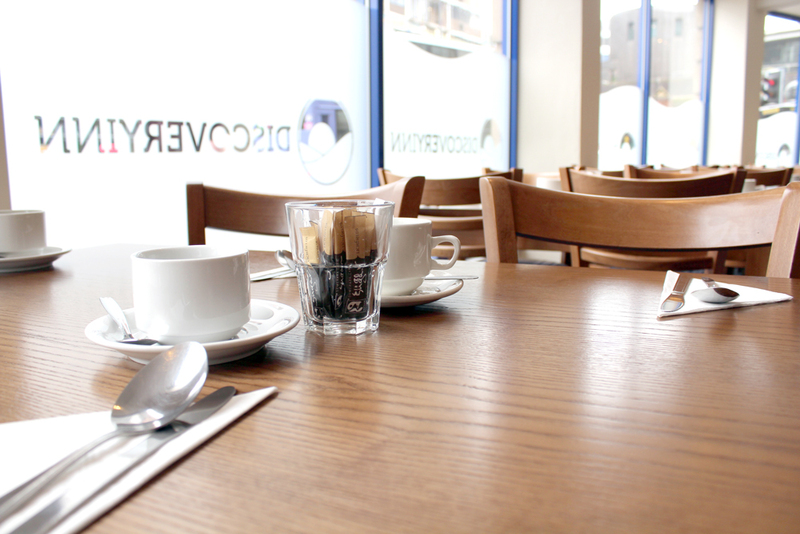 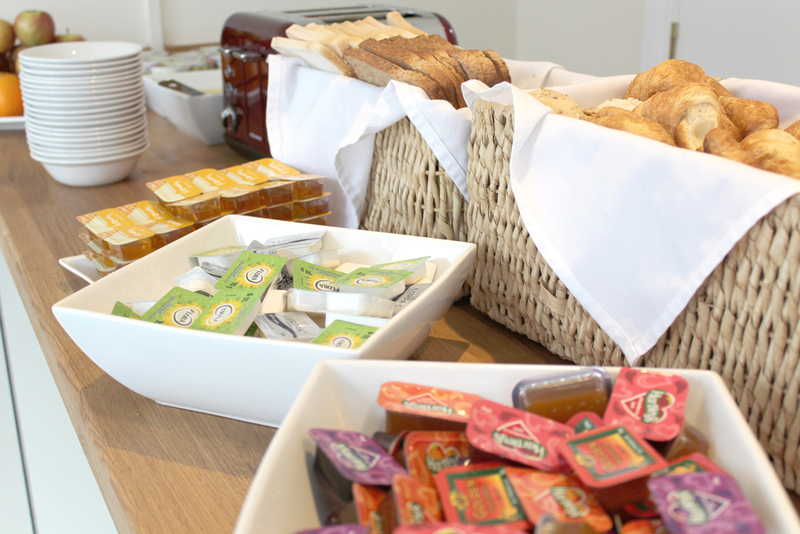 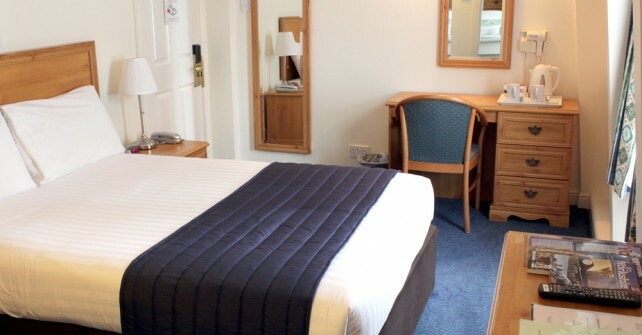 The great value hotel rooms at Leeds’ Discovery Inn cater for almost everyone – families, friends, colleagues and those travelling alone. 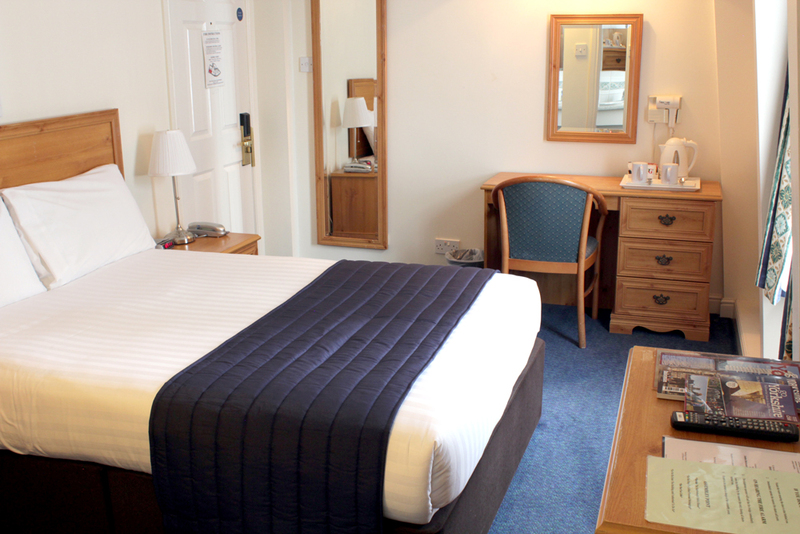 Recently refurbished and with modern décor throughout, the hotel bedrooms are appointed to a good standard given their budget hotel price tag. 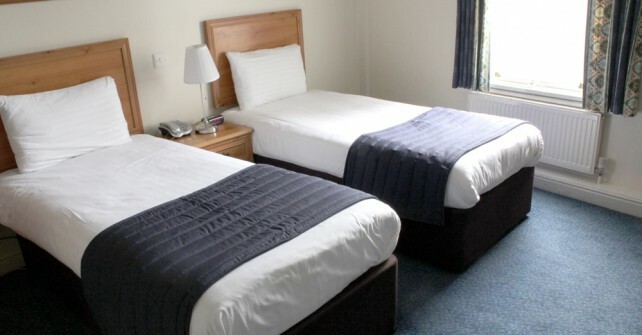 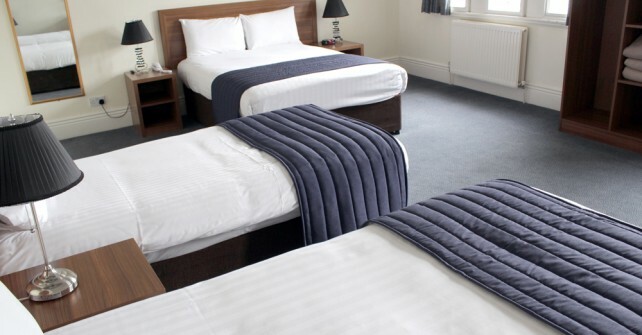 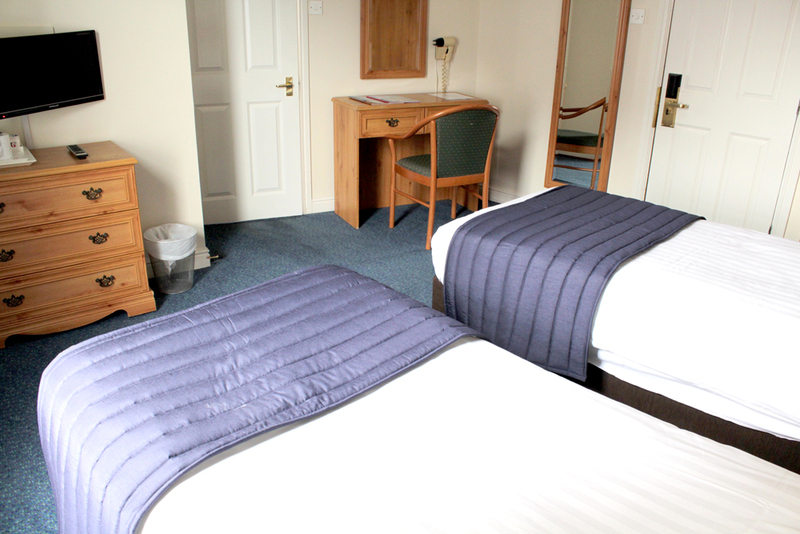 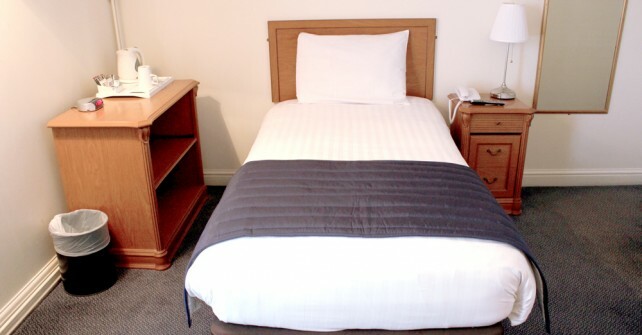 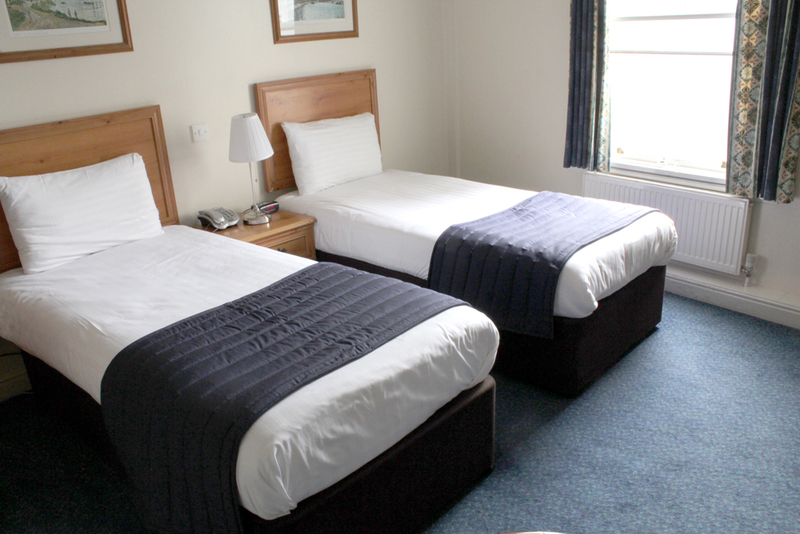 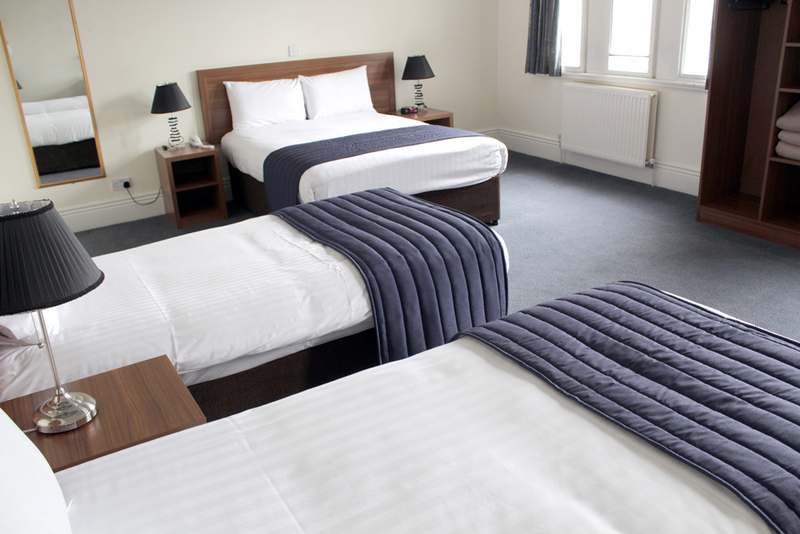 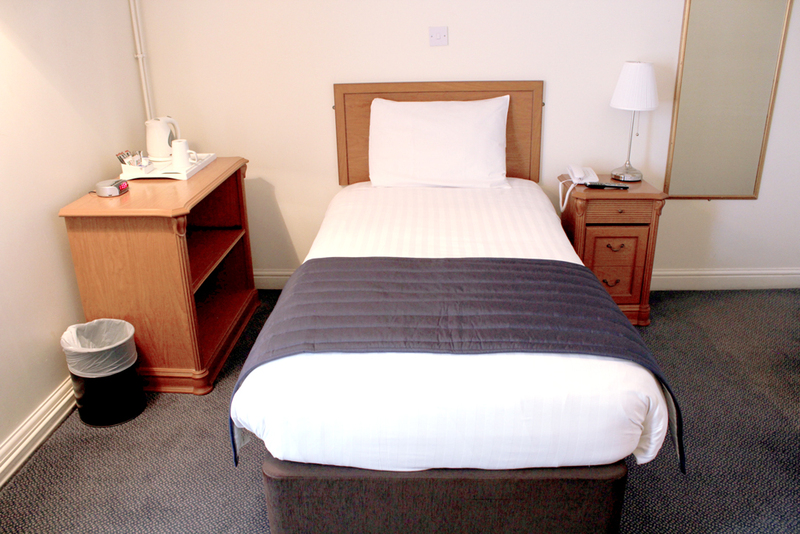 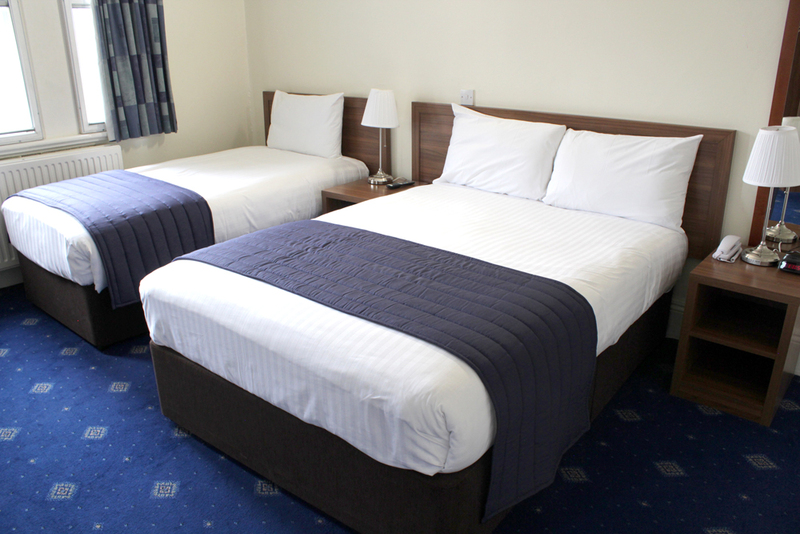 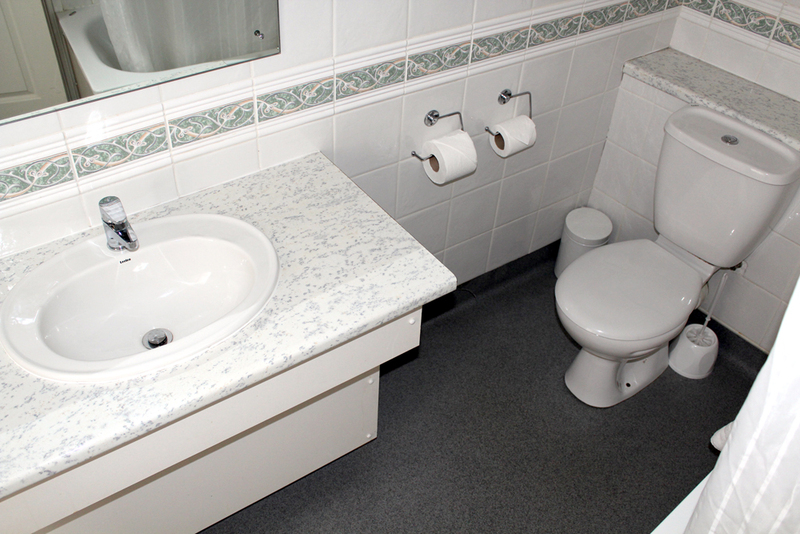 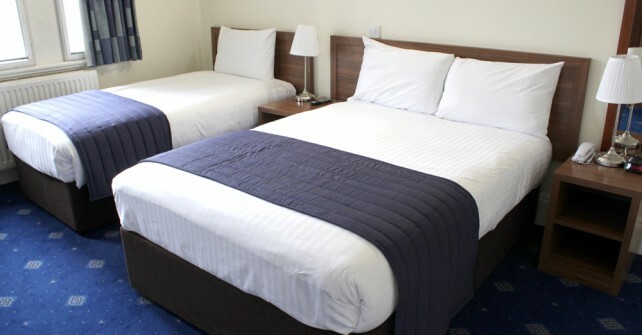 All rooms have a very high standard of cleanliness and are independently heated, comfortable and well presented for an excellent night’s sleep and an enjoyable all-round stay. 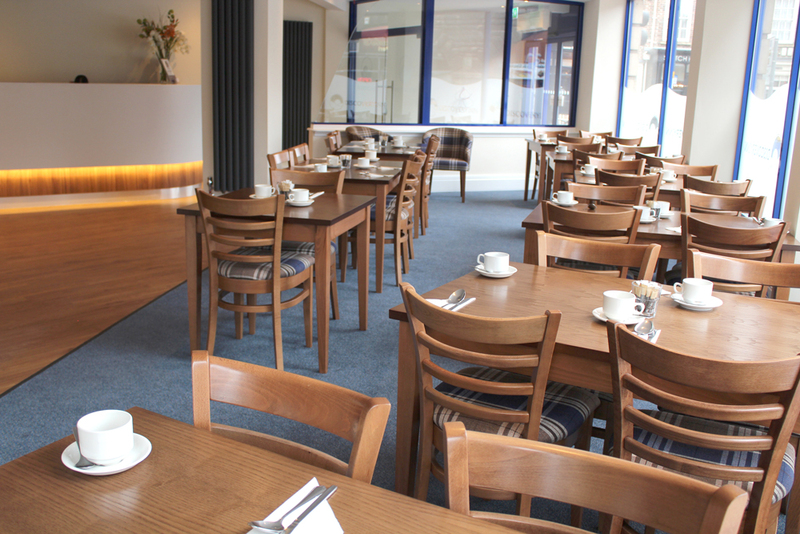 Click on the image or description below for more details or click here to make a reservation.